Beginning with her 1993 move to Costa Rica, founder Rita Marie Johnson sought a method of social and emotional learning that could be used reliably and efficiently in all arenas of life. 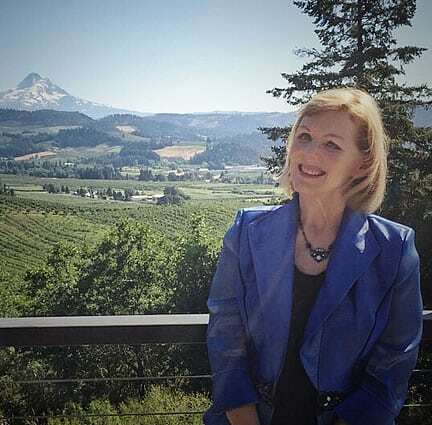 Ten years of research led her to realize that empathy is attained through a conscious connection to feelings and needs, and insight is accessed through heart-brain coherence. She created the Connection Practice by combining empathy and insight. Rita Marie gratefully acknowledges the HeartMath® Institute and Marshall Rosenberg’s Nonviolent Communication for inspiring the Connection Practice. 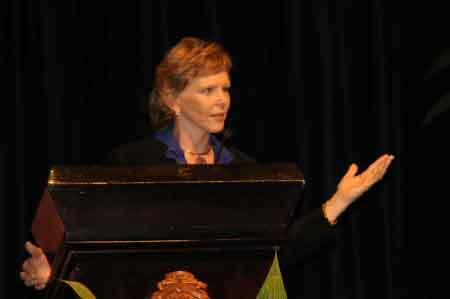 In 2004, Johnson began offering the Connection Practice in Costa Rican public schools. Her method brought her the 2005 Ashoka Changemakers Innovation Award, chosen from 79 projects in 32 countries. Johnson initiated a bill in 2006 to establish a Ministry for Peace in Costa Rica, which was embraced by President Oscar Arias, Nobel Peace Prize Laureate. The bill passed in 2009. Johnson has taught the Connection Practice Foundations Course for credit at the United Nations University for Peace, a graduate school for international leaders. In addition to presenting seminars in the USA, Canada, Japan, Europe and Central America, Johnson was a keynote speaker at the INCAE Business School (considered the Harvard of Latin America) for the Annual Reunion of Rectors and Deans of Latin America; Central American Leadership Initiative (CALI), a think tank sponsored by the Aspen Institute; Rotary International “Peace Through Service” Conference; Department of Peace Conference in Washington DC; and a Global Summit for Ministries and Departments for Peace. For a short bio, click here. For a detailed bio, click here. 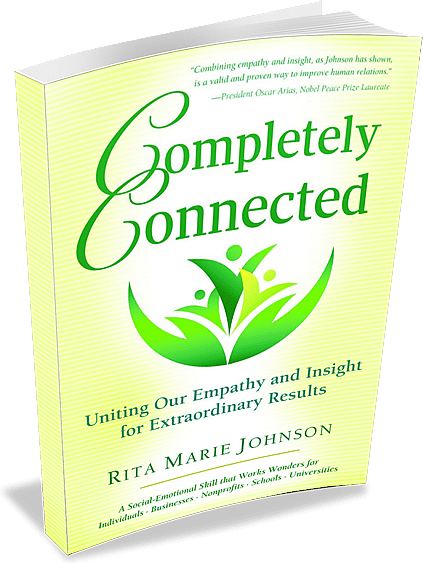 Johnson is the author of Completely Connected: Uniting Our Empathy and Insight for Extraordinary Results. Hey Buddy!, I found this information for you: "RFI’s Founder". Here is the website link: https://connectionpractice.org/rasurfoundation/about/rfis-founder/. Thank you.